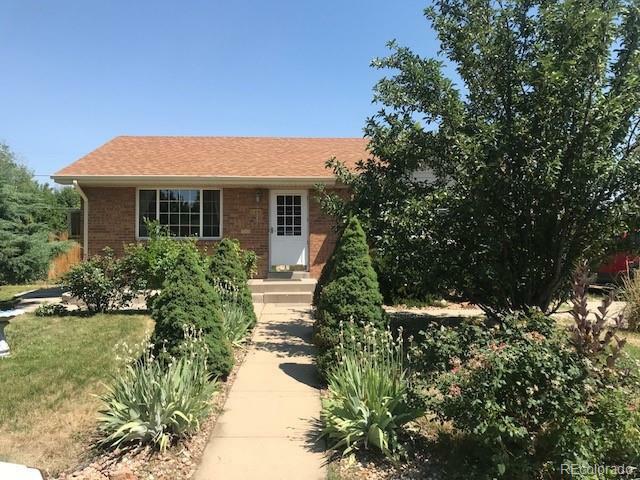 Come see this charming ranch home located in a quiet neighborhood with nearby schools and great neighbors! A great place to raise a family! A few of the features include an over-sized main floor master bedroom with plenty of closet space! A finished basement with family room and two bedrooms! Newer Roof! Mature landscaping in front and side yard! The Back Yard offers a huge patio for entertaining, a large dog run, space for gardens and a large utility shed for extra storage!! Tons of potential!! This is a great starter home and won't last long!